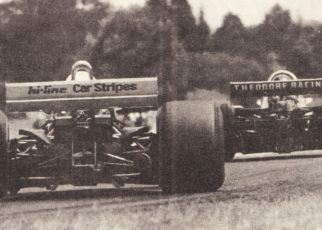 Unrevisted F1 is the Throwback Thursday of UnracedF1. Every Thursday a new post will arrive with randomly old news items, reports or silly season rumours. Most of the news items will come from old magazines such as Autosport. 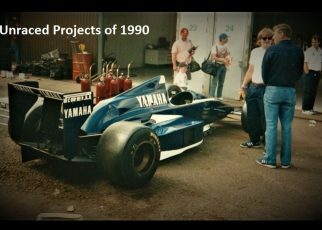 Get yourself some coffee and enjoy the trip back in time with the newest edition of Unrevisted F1! For the original scan of the article hit the date under the item. The Public Prosecutor asked for a suspended eight-month gaol sentence for Patrese, but after an hour’s deliberation, the court found both he and Restelli not guilty. Grand Prix racing may breathe a sigh of relief at this result. 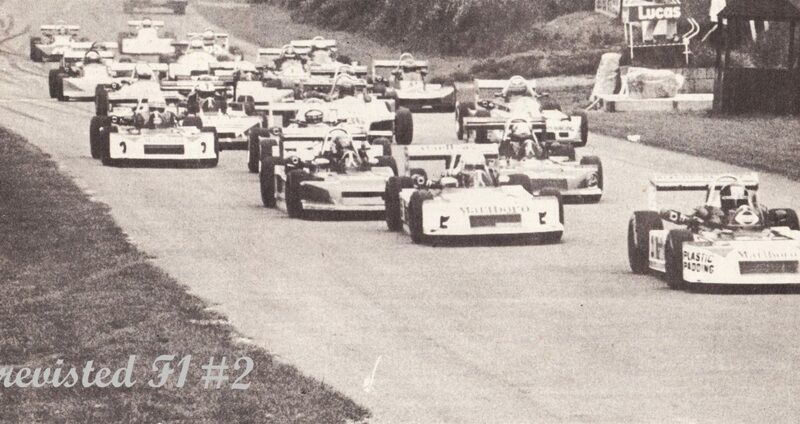 No one cares to see civil law involved in motor racing. If the result of the trial had gone against Patrese, the whole future of motor racing in Italy could have been put in jeopardy. Tim schenken’s Eurosports Management/Team Tiga outfit brought their new Tiga F381 out for its first race on Sunday. James Weaver performing well to claim fourth place. 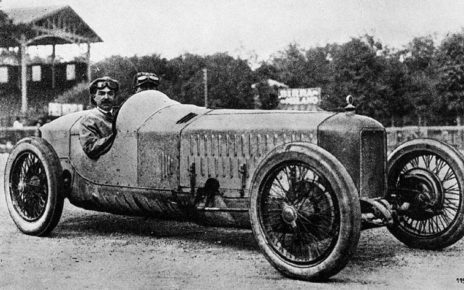 The car had been extensively revisited since its recent outing, for practice only, at Oulton Park and Weaver professed himself pleased with progress. “It had a big problem with the brakes,” said James after practice, “but it seems to handle pretty well. 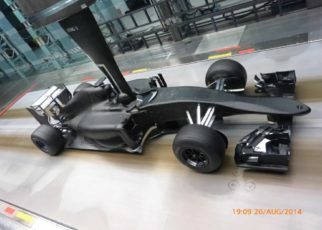 It is proving very sensitive to ride-height changes but I think that’s probably because the car’s still not yet stiff enough.” Further revisions are expected prior to the car’s next outing at Thruxton in ten days’ time. Belgian Patrick Neve tested the new Hart-engined Pilbeam Formula 2 car at Snetterton last week, and was apparently impressed with the chassis. 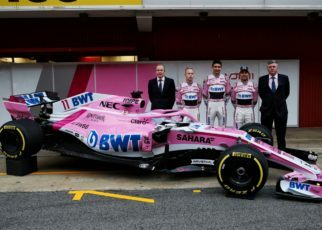 No problems were encountered and, although he was not lapping at record speeds, enough was learned to enable the team to look forward to giving it “a bit of bashing,” as Mike Pilbeam put it, next time out. 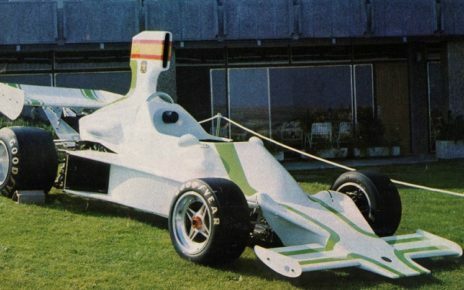 The car will be run from Mike Earle’s Bognor Regis workshops, and the first race will be the Silverstone International Trophy meeting on March 25, an event which Patrick very nearly won, it will be remembered, back in 1977 with the works’ March 772P. Plans to run a second car are continuing, we hear, although it is unlikely that the driver will be British. 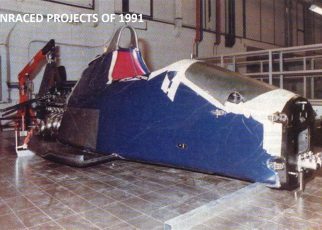 The car will definitely not be ready for the first race, Pilbeam preferring to concentrate on sorting out the first chassis before any further work is undertaken. 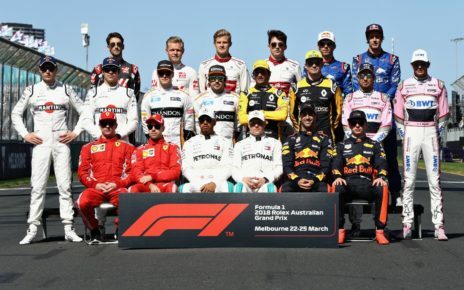 The 2018 Formula One season officially started today with Australian Grand Prix held on Albert Park. What can we say? Why not revive the Aurora AFX Championship?